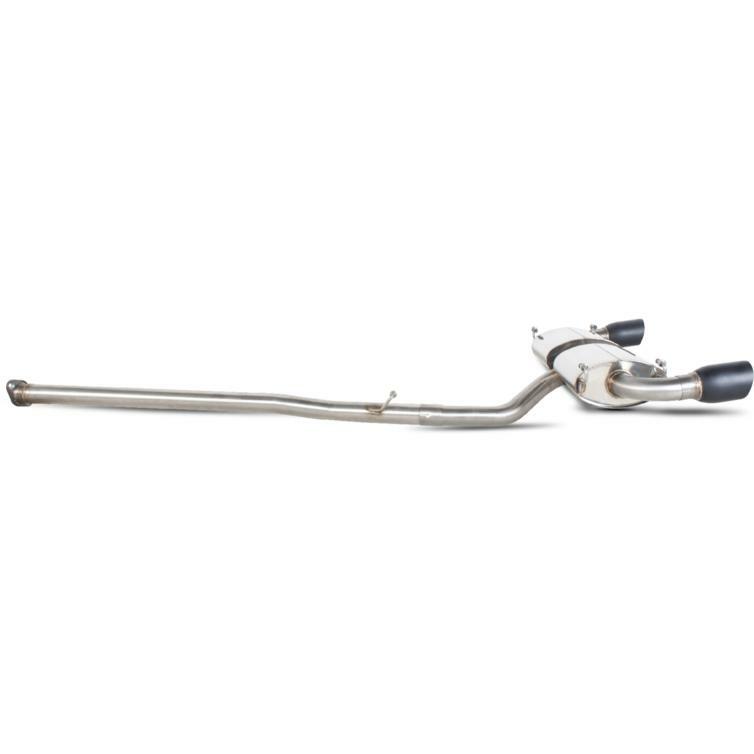 The Scorpion Car Exhaust Secondary Cat-Back System (Non-Resonated) - Subaru BRZ 2012 - 2018 is part of the latest Scorpion Exhausts collection. 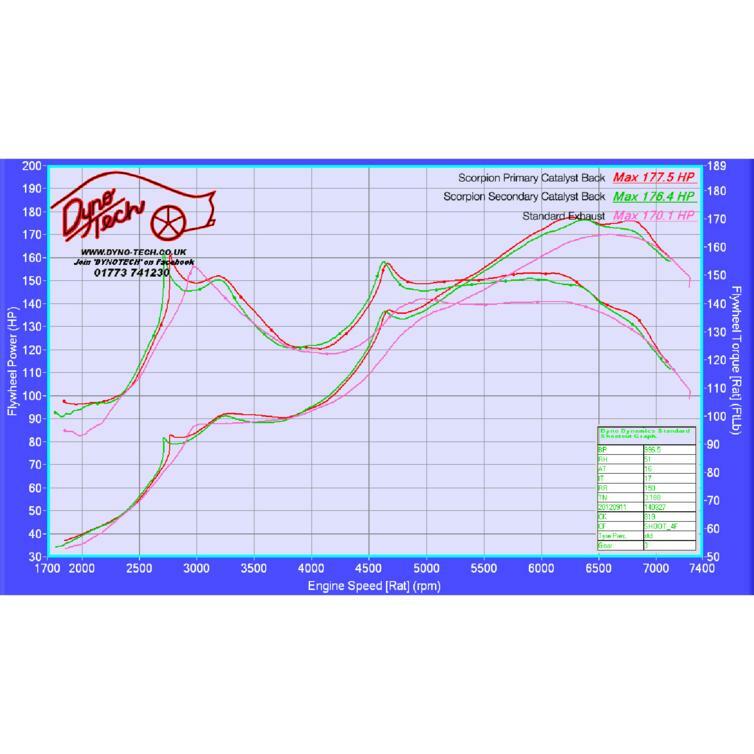 To extract the most gains from the 2.0 litre flat four engine the bore size of the exhaust has been increased from the standard 54mm to 63.5mm thus reducing back pressure and enhancing flow, resulting in large mid range increases of power and torque and an impressive 8 BHP top end over standard. 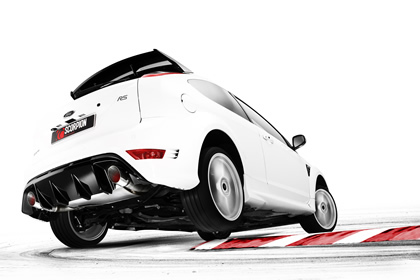 View all Scorpion Subaru Car Exhausts. 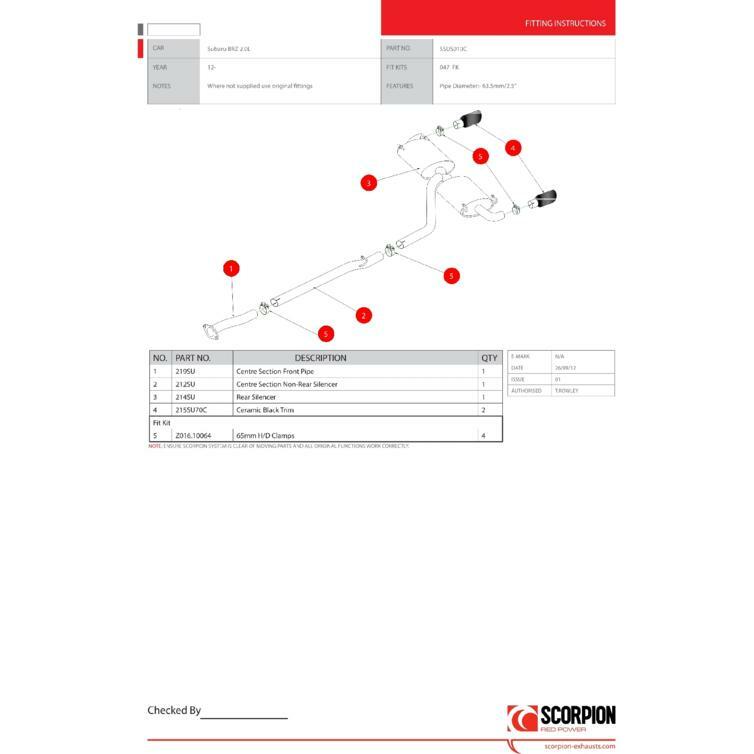 View all Scorpion Car Exhausts.